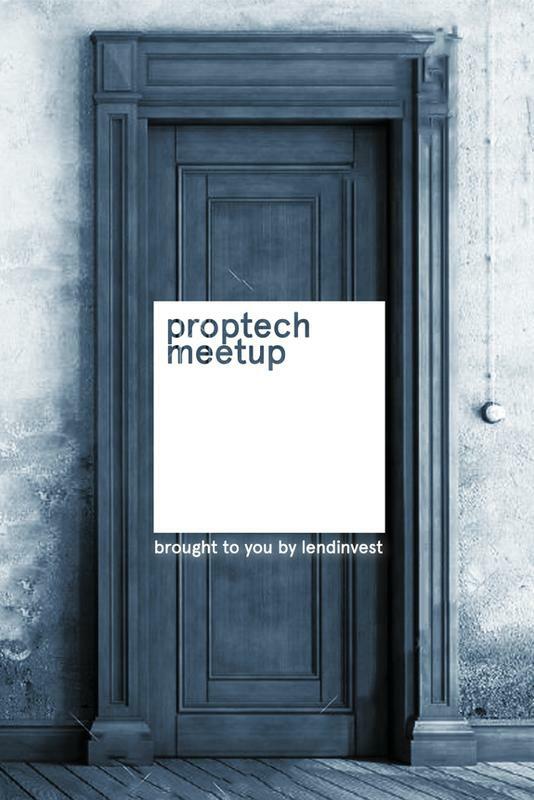 LendInvest PropTech Meet-Ups - a regular series of informal events for some of PropTech's most exciting innovators. Join our community to network, share ideas and draw some attention to all the great work we're doing. Meetups in London every 8-10 weeks.